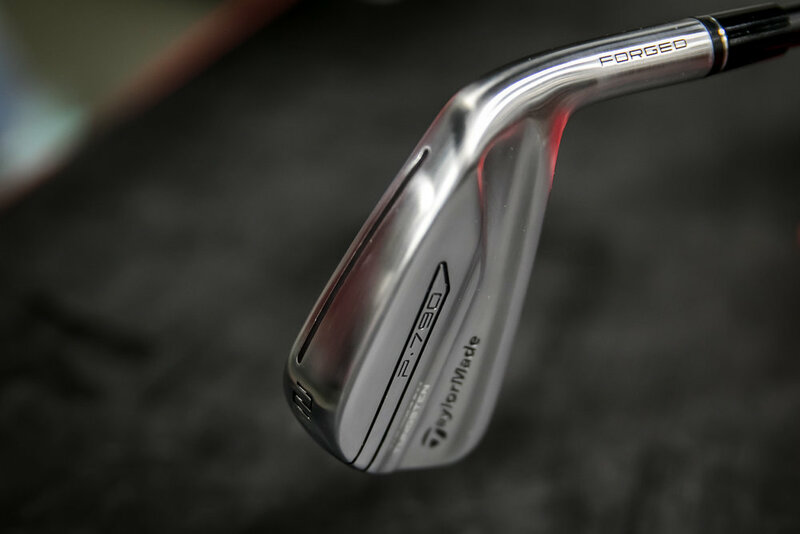 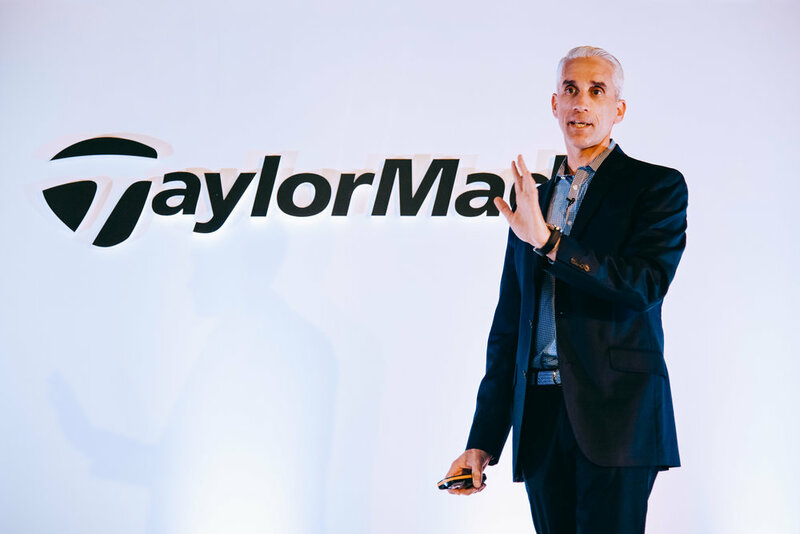 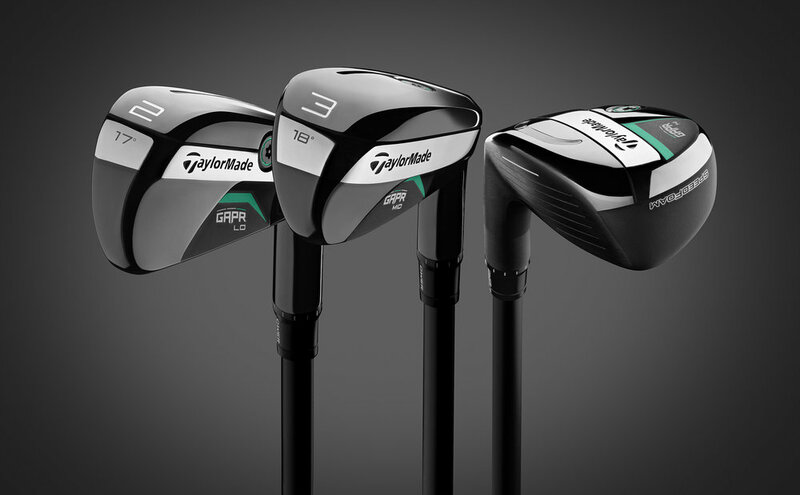 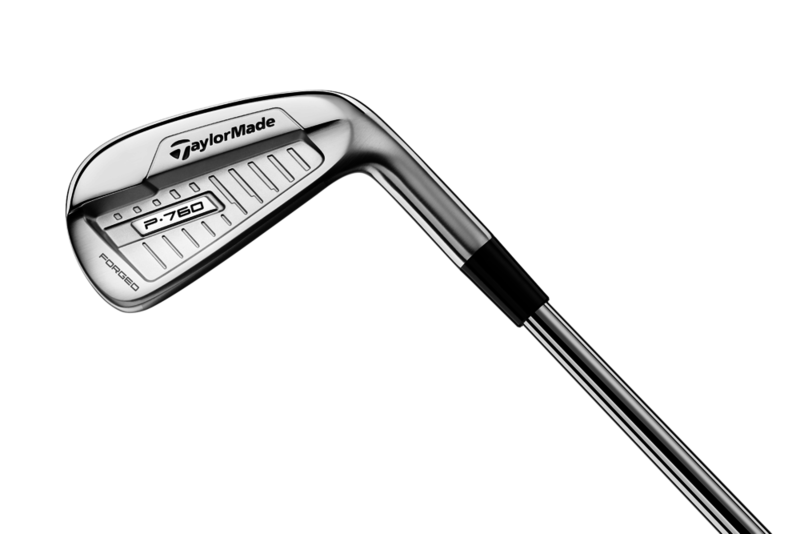 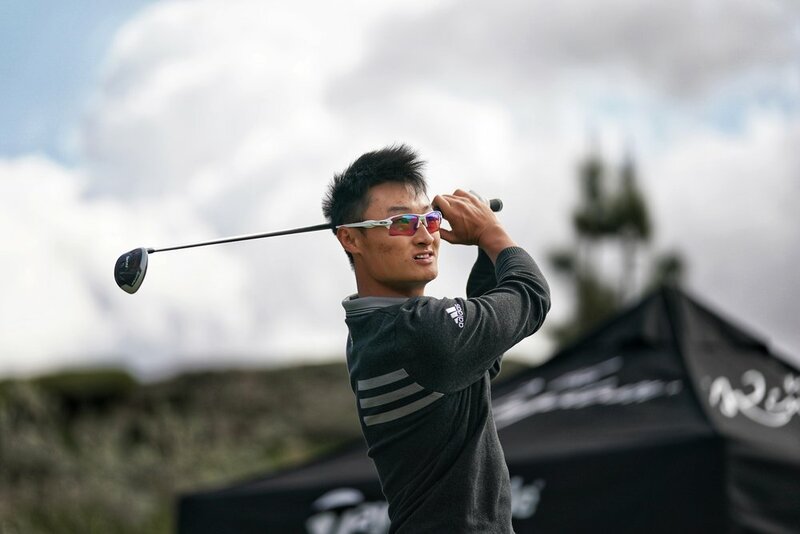 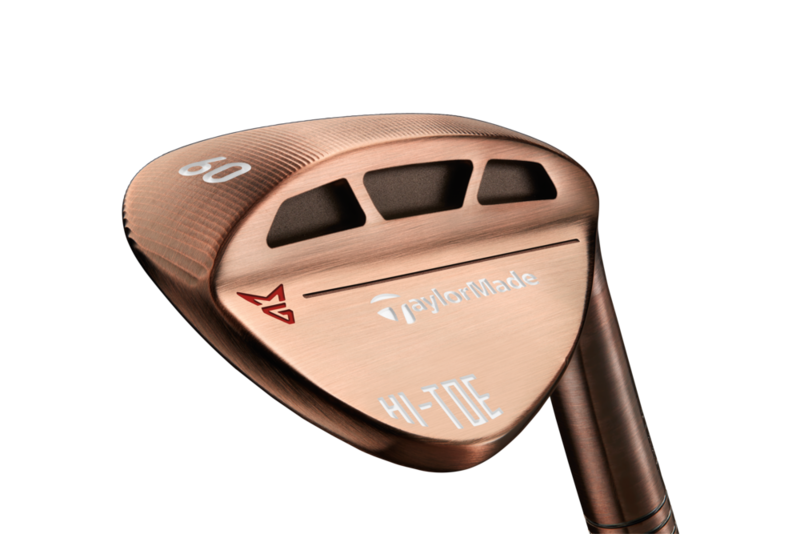 TaylorMade Golf, announced the extension of its globally successful P700 series irons with the introduction of P760, a progressive forged players iron. 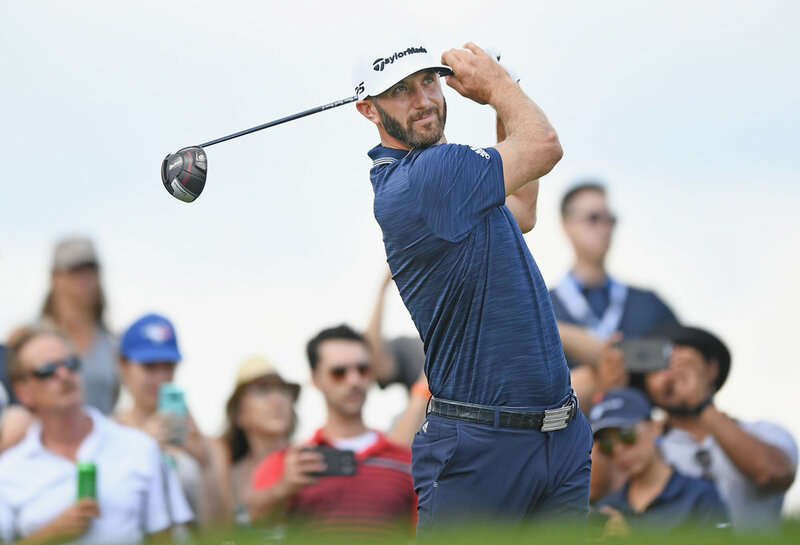 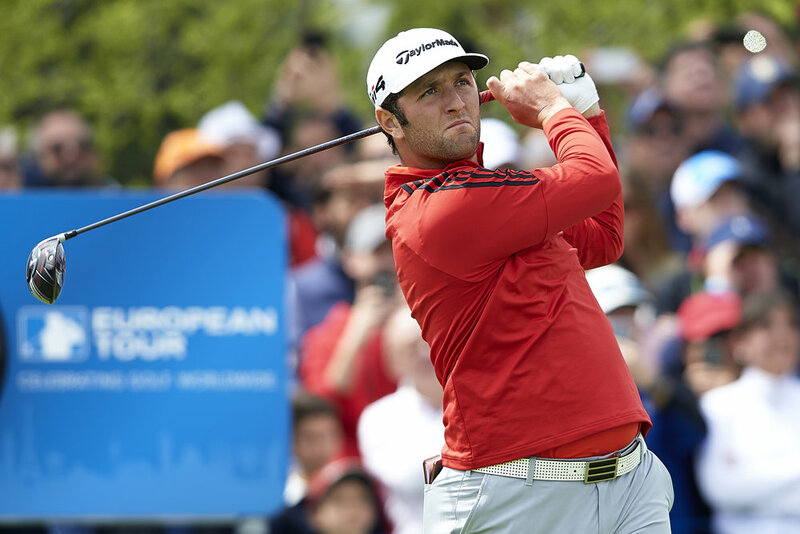 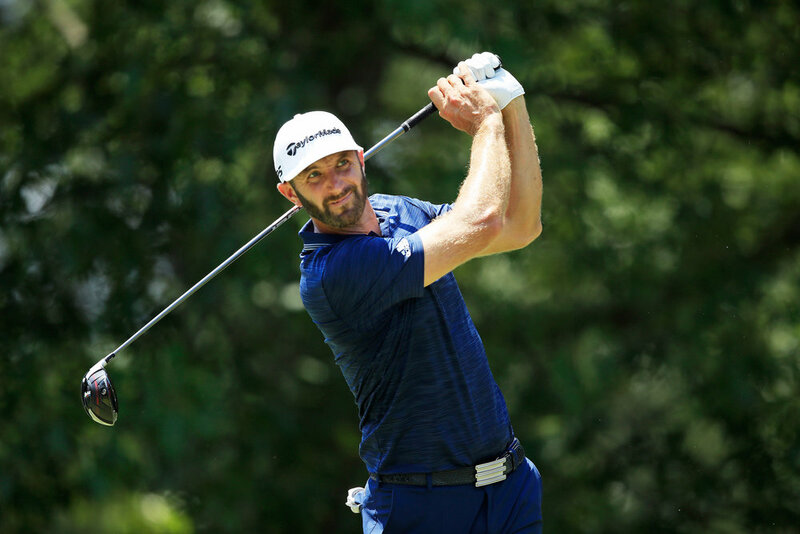 Dustin Johnson's 18th career PGA TOUR victory raises him to #1 in Official World Golf Ranking. 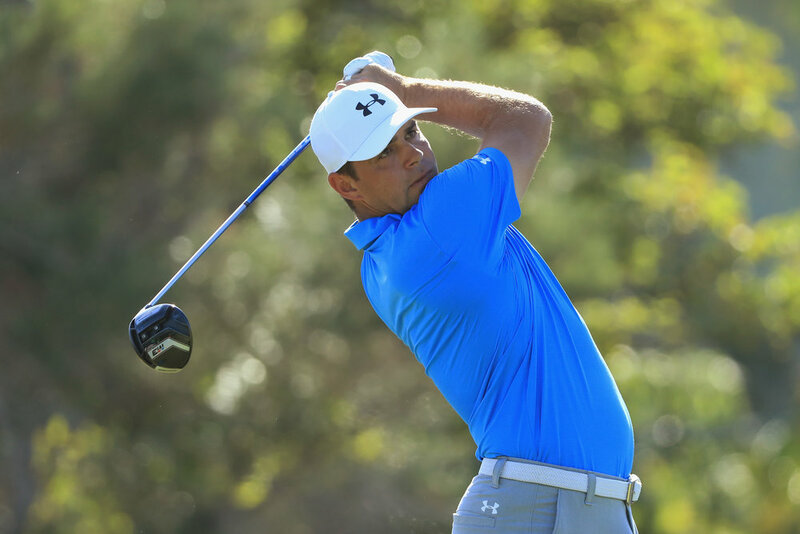 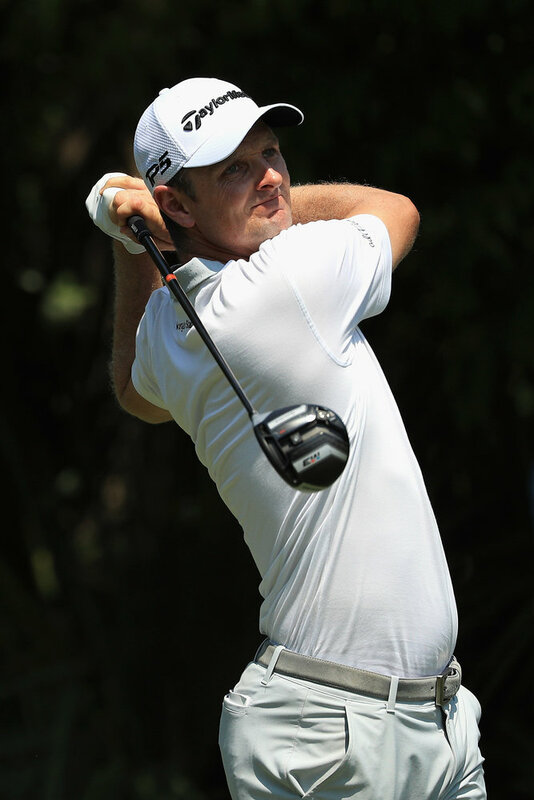 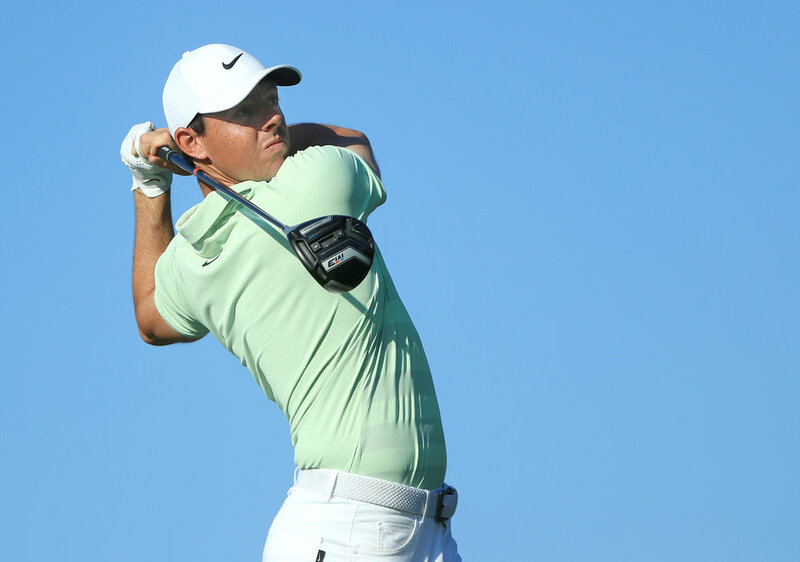 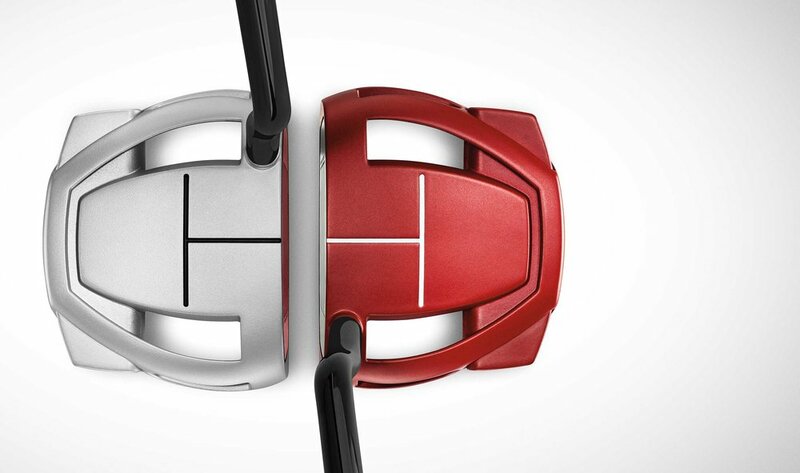 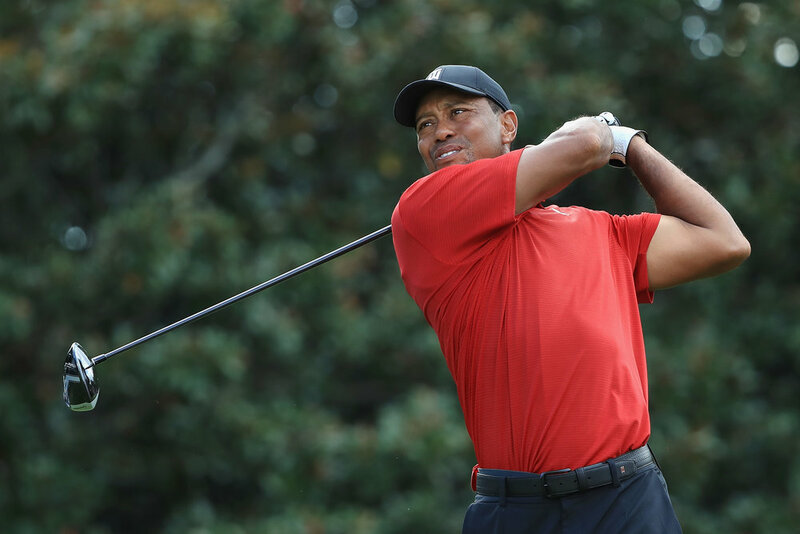 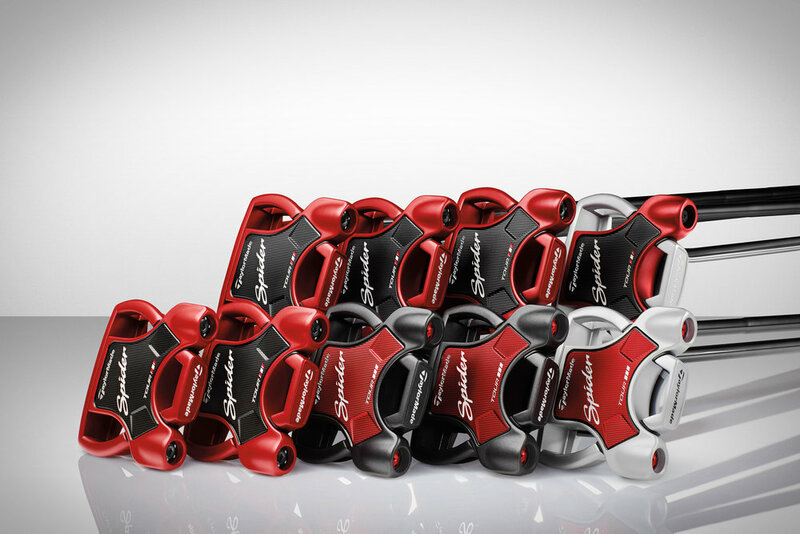 This win is the 12th win for TaylorMade's M3 & M4 drivers, outpacing any other manufacturer. 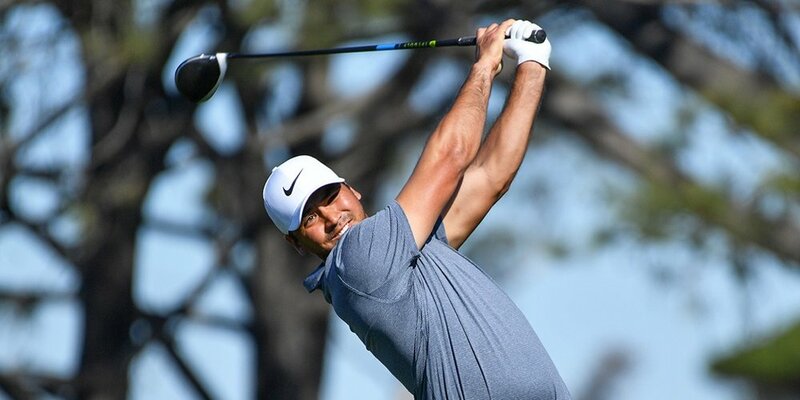 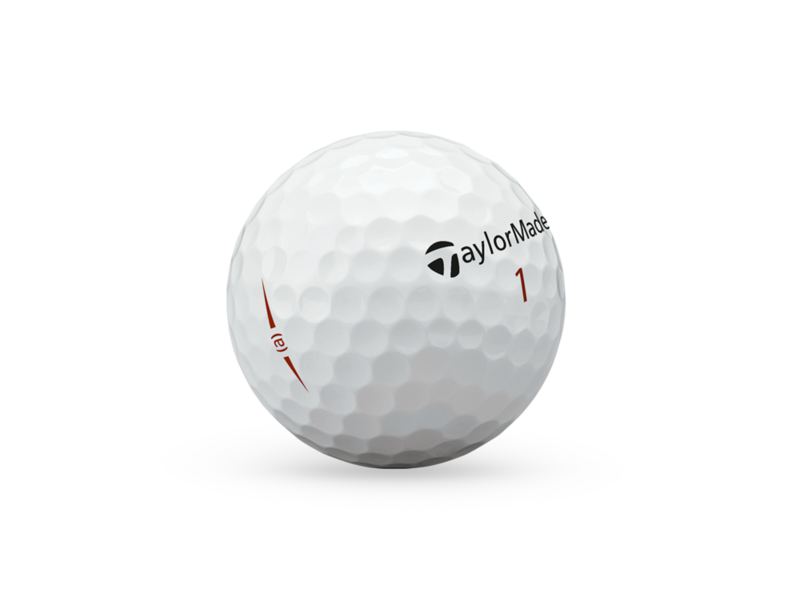 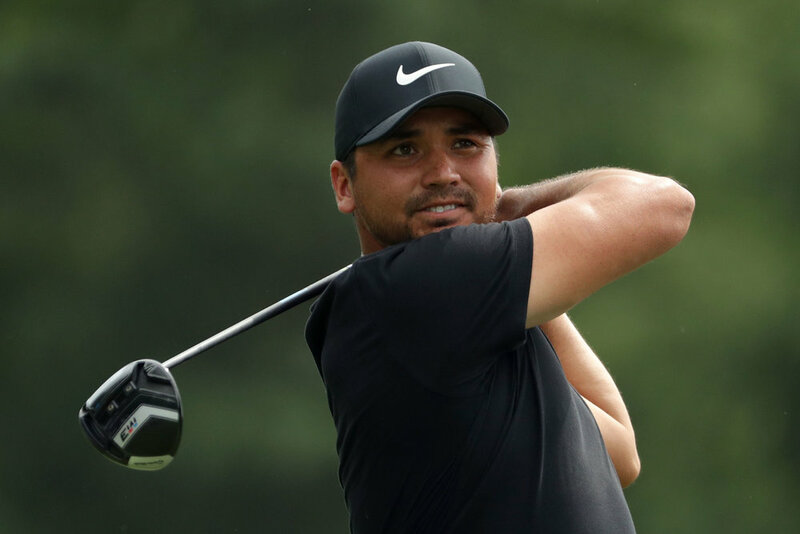 Jason Day wins Wells Fargo Championship powered by M3 Driver and TP5x Golf Ball; 2nd PGA TOUR title this season and 12th of his career. 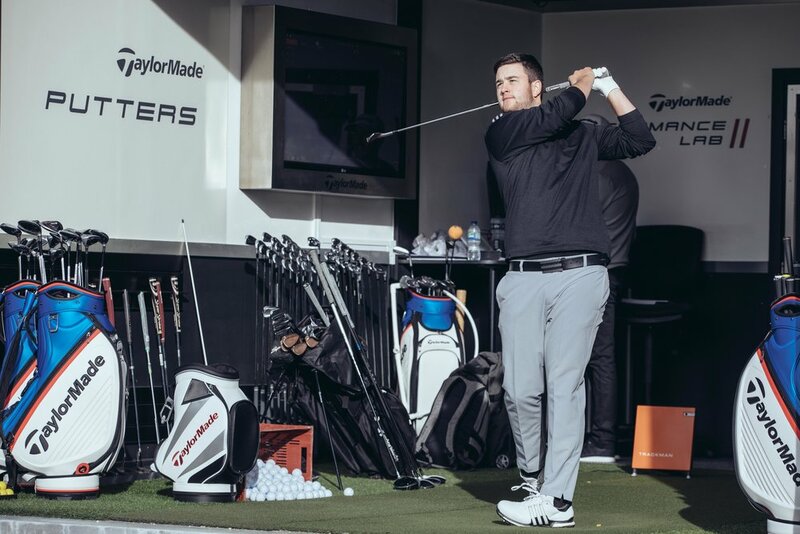 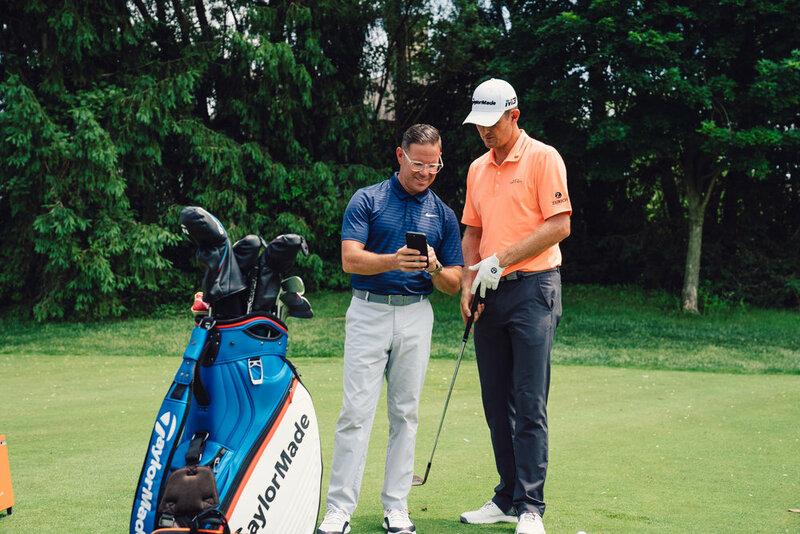 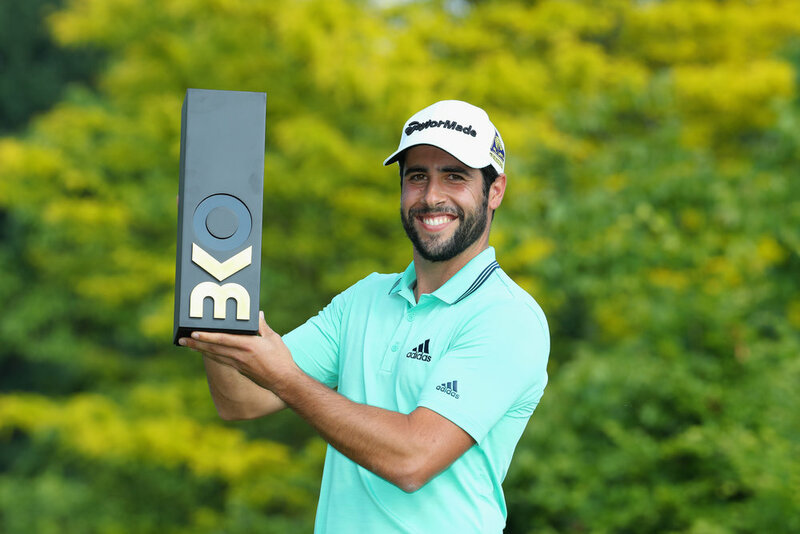 Maximilian Schmitt has become the latest addition to the Taylormade Tour Team, following in the footsteps of his golfing heroes Tiger Woods, Rory McIlroy and fellow German Martin Kaymer. 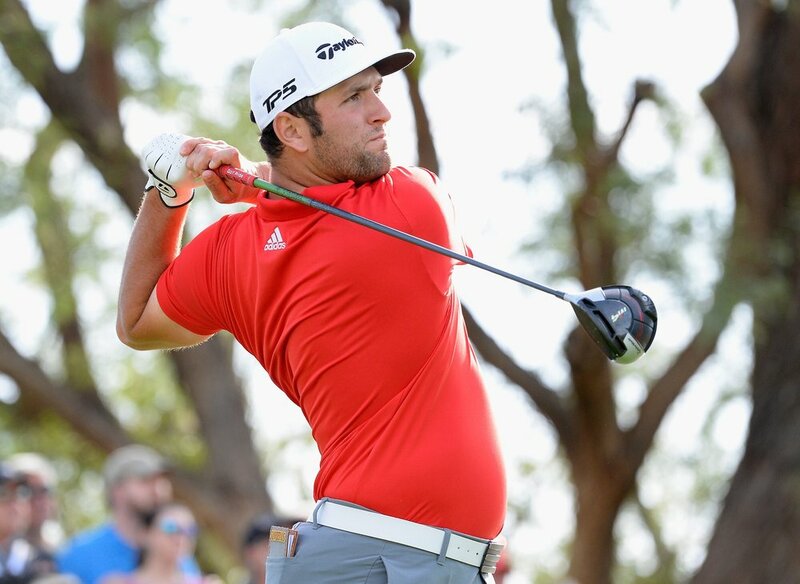 Maximilian Schmitt gehört ab jetzt zum TaylorMade Tour Team und tritt damit in die Fußstapfen seiner Golf-Vorbilder Tiger Woods, Rory McIlroy und seines Landsmannes Martin Kaymer. 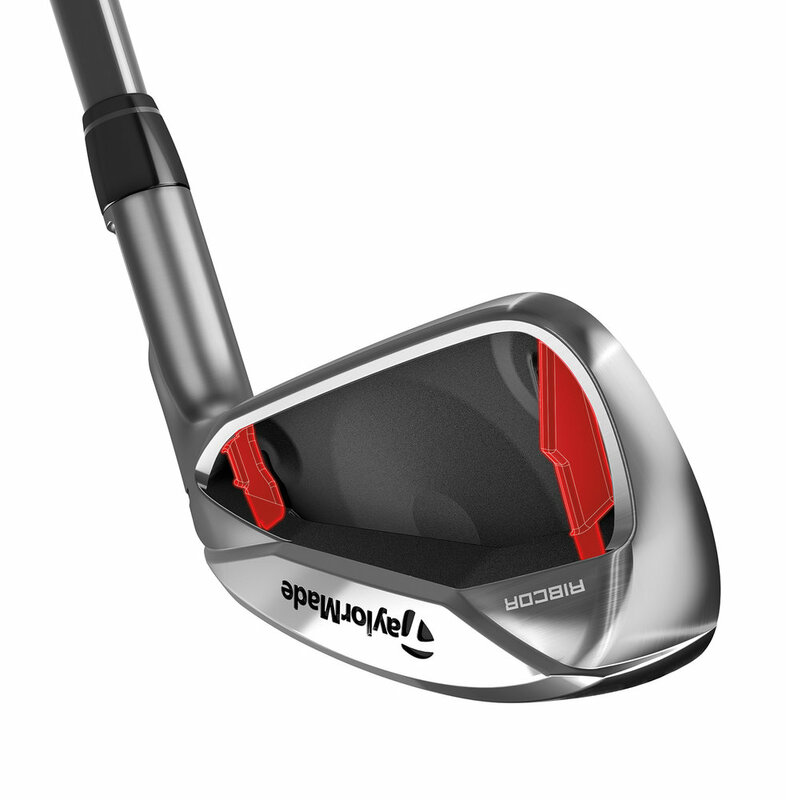 Expansion of Company’s Most Popular Putter to Include Combination of Sightline & Hosels for Wide Array of Alignments for Any Stroke Type.